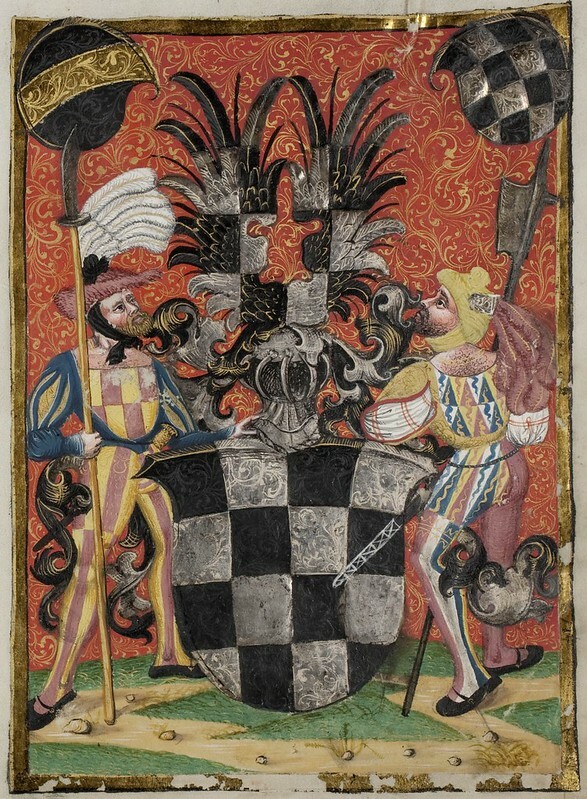 "The Matriculation Register of the Basel Rectorate, recorded in manuscript form from 1460 to 2000, contains semester and annual information notices added by each successive rector as well as lists of enrolled students, thus providing an important resource for the history of the University of Basel. In addition, Vol. 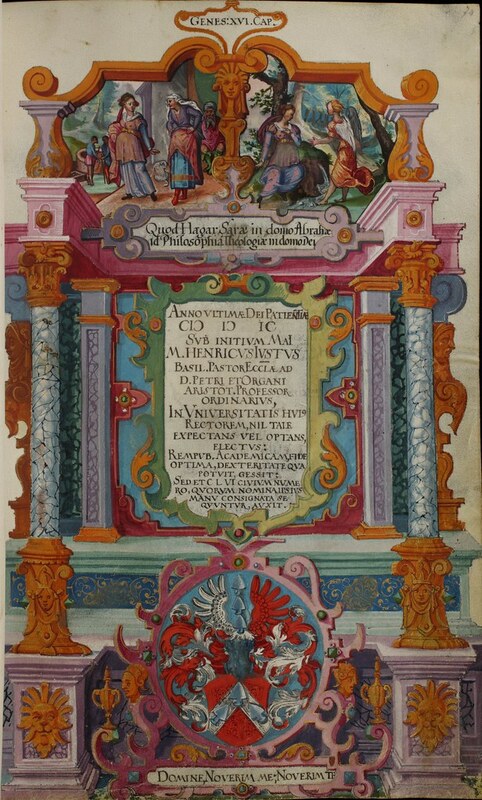 1 contains records in illustrations and text of the opening of the university. 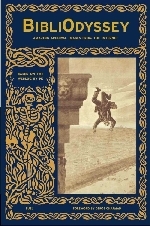 The rich book decoration in the first three volumes is particularly notable. 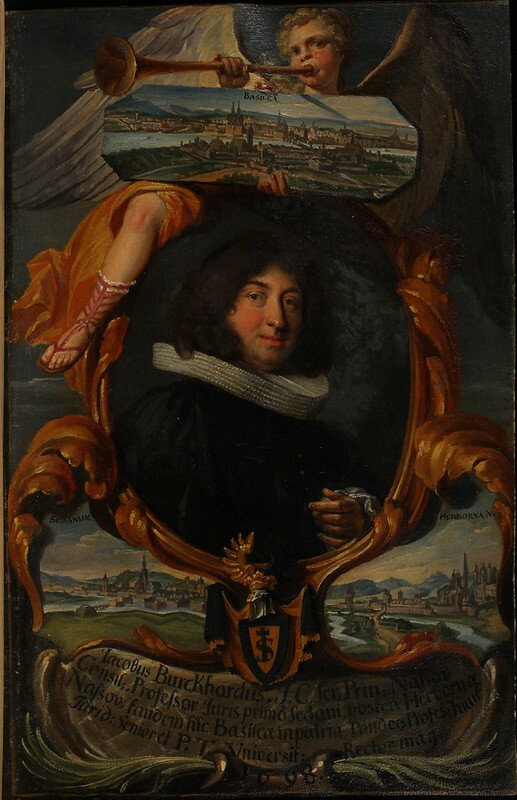 The work of 3 centuries, it is easily datable due to the chronogical order in which it was added and thus provides a welcome demonstration of the art of miniature painting in Basel." 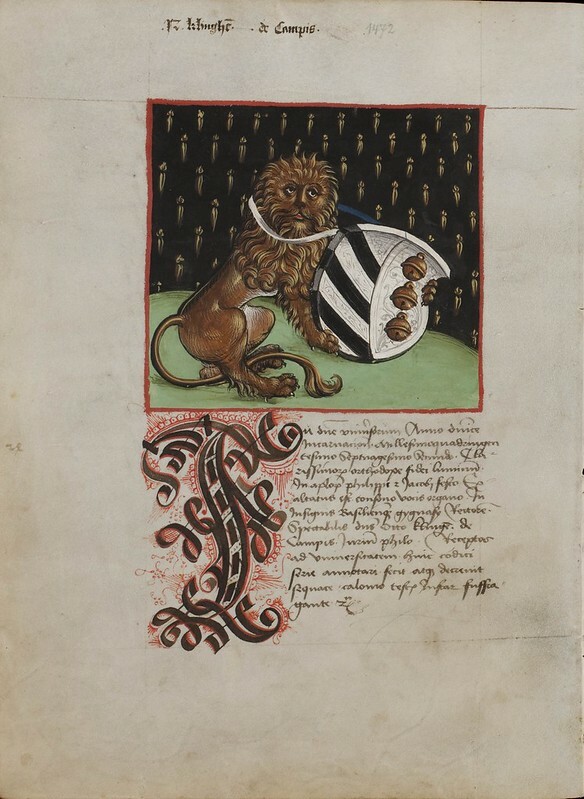 A selection of manuscript page images shown below come from the first three matriculation volumes, covering the period 1460 to 1764, courtesy of Basel University Library. 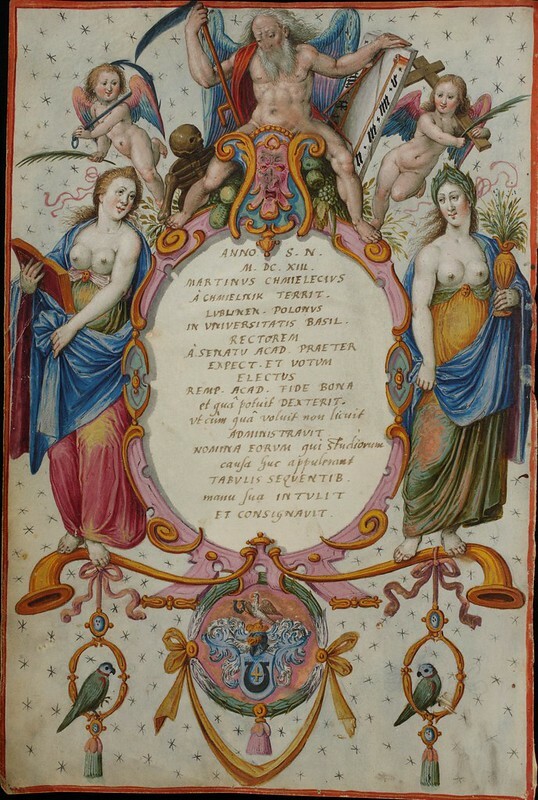 The three volumes are in order from oldest to newest, but the sequence of images displayed from each volume is - fairly obviously - not in date order. 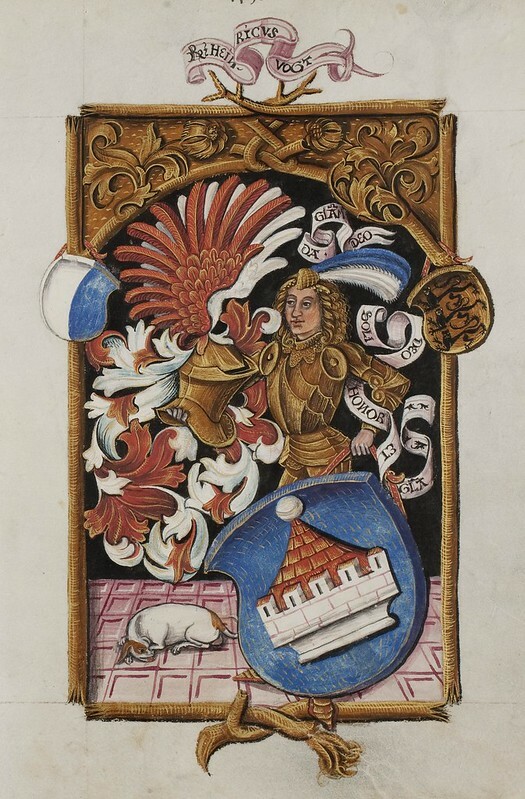 Under each image is the name of the rector in charge and their service period, corresponding to the approximate production date of the manuscript page decoration. 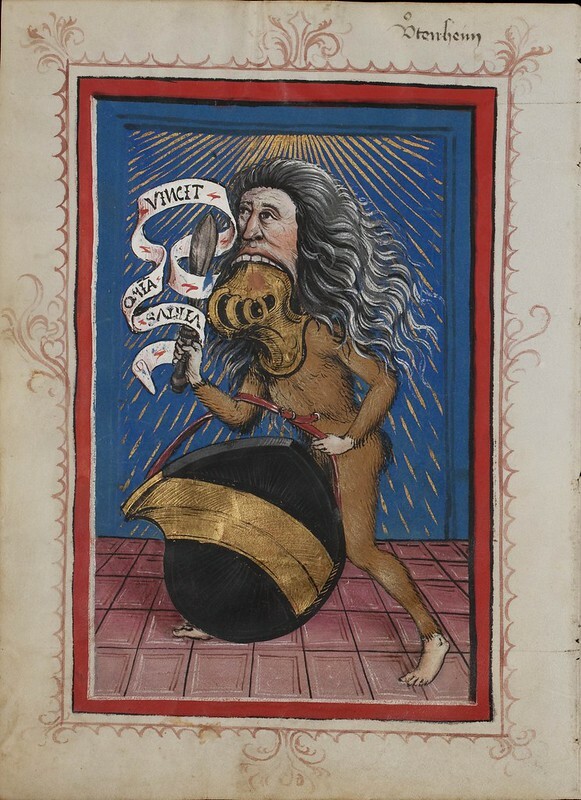 Link to e-codices overview page & access to digitised manuscript of Volume 1. 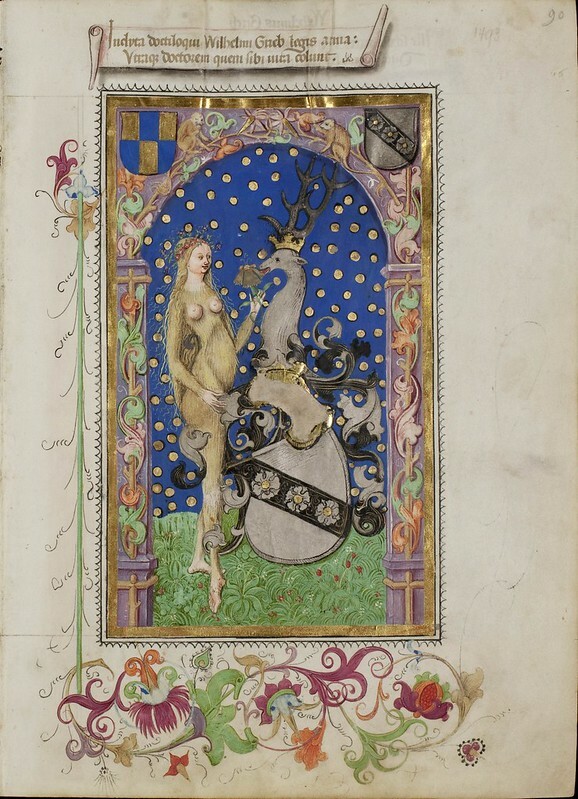 The manuscript and images remain the property of Basel University Library, are covered by a CC 3.0 license and appear here with permission. 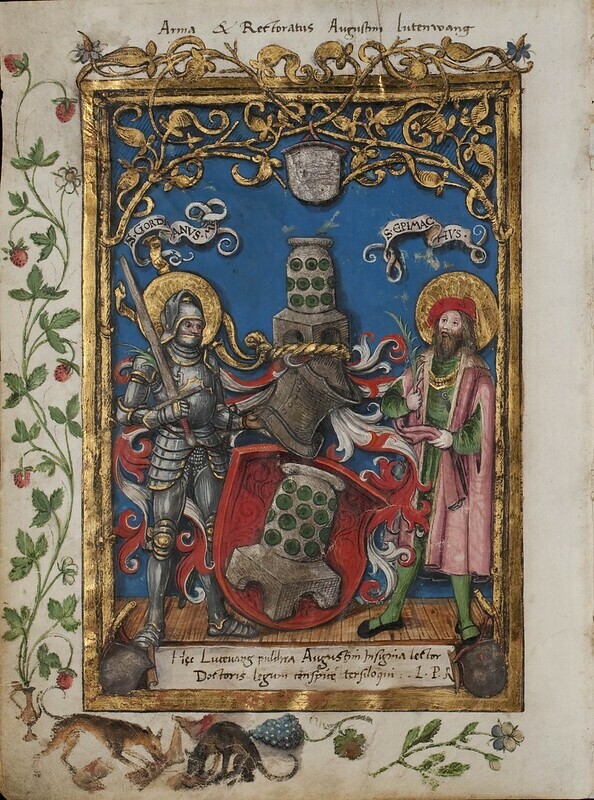 Link to e-codices overview page & access to digitised manuscript of Volume 2. 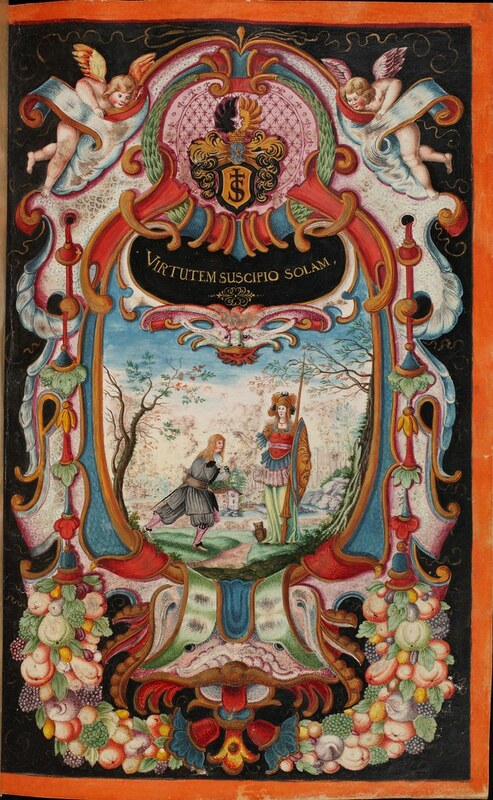 Link to e-codices overview page & access to digitised manuscript of Volume 3. 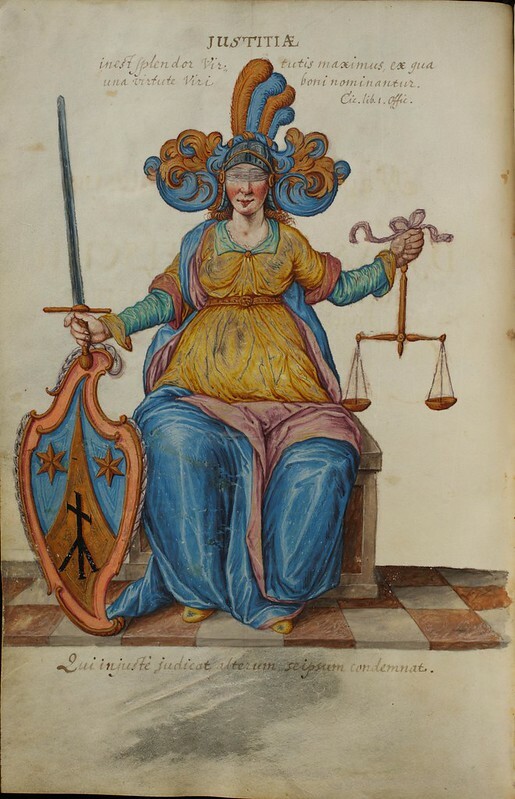 The manuscript and images remain the property of Basel University Library are covered by a CC 3.0 license and appear here with permission. 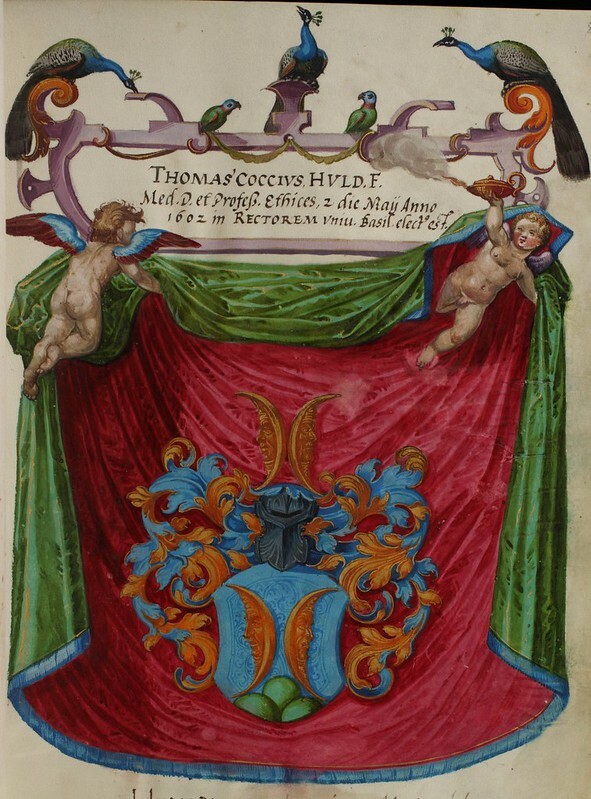 In addition to providing a chronological record of academic life at the University, these beautiful Basel matriculation manuscripts show differences in tastes, customs and directives of the many rectors in charge of the institution and cultural developments in the local territory. 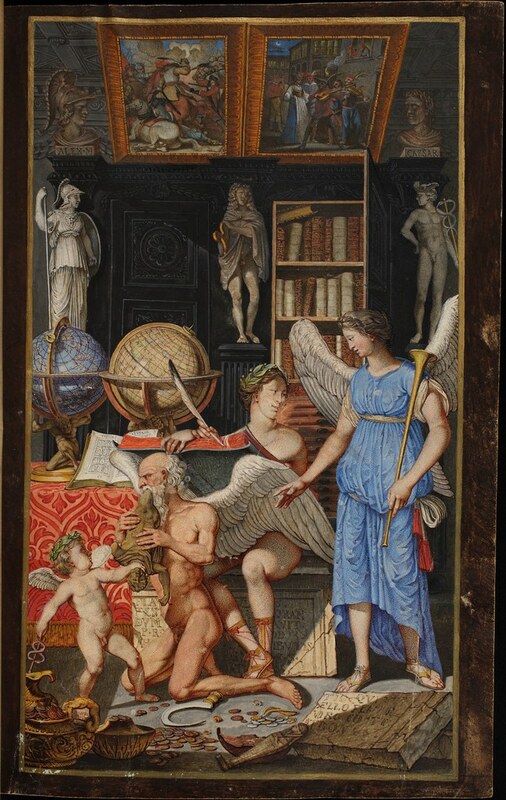 As official documentary records, these books may well have been the subject of outside inspection (benefactors, nobility, religious leaders &c), so political considerations will have influenced the nature of the content at any given time as well. There are periods where calligraphic flourishing is missing for whatever reason. 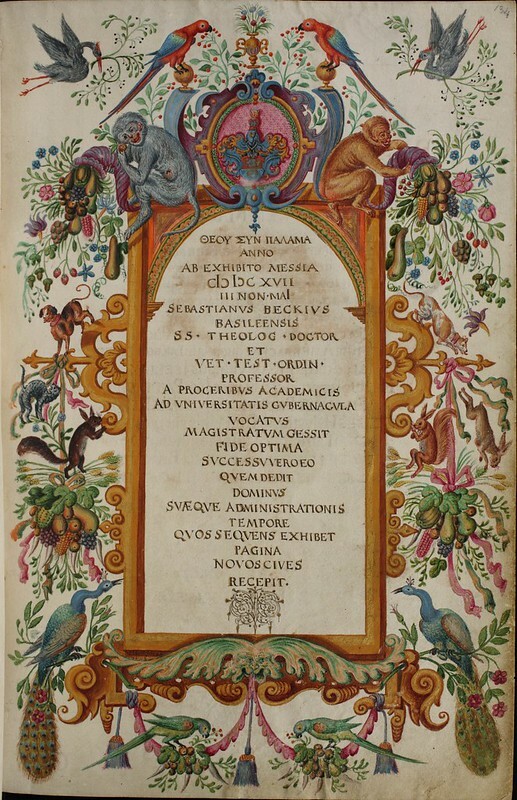 Introductions for each teaching semester (in verse or prose, alphabetic or seasonal) varied in style and length as rectors and decades rolled along. 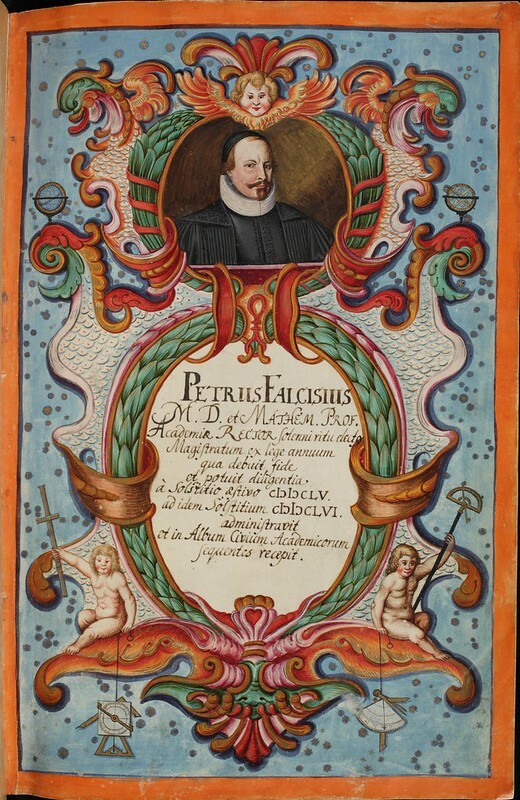 The decoration of the manuscripts, although obviously extensive, was tamped down or sparse, in some periods: in particular, during the religious upheavals of the Reformation in the 16th century. 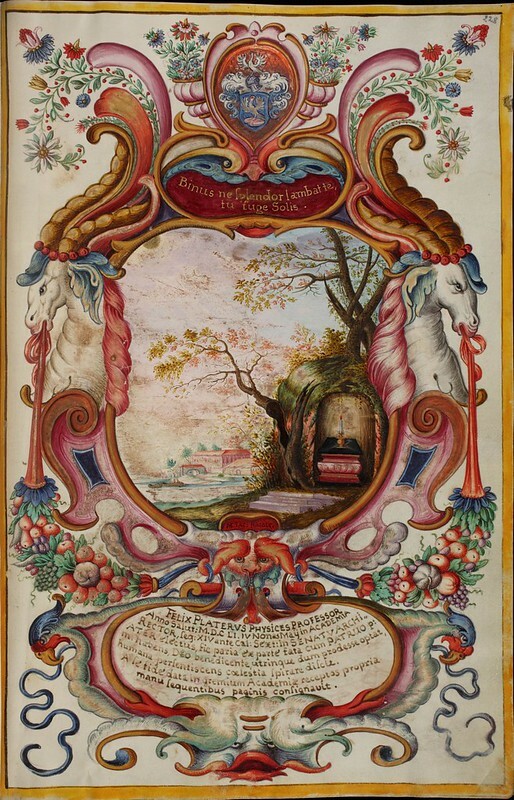 The manuscripts are also priceless catalogues of three centuries of (the presumably) regional artist output. 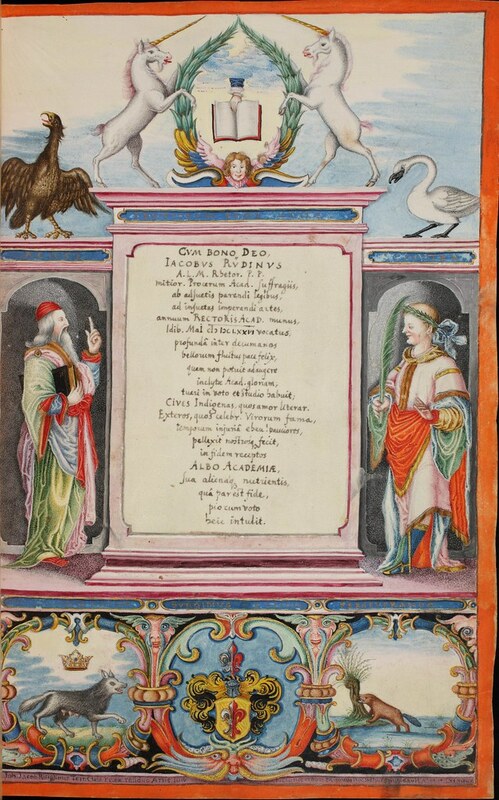 Some of the artists/scribes are listed in the descriptions that accompany each manuscript, although they are often only identified ("artist Hand-B" &c) rather than being specifically named. 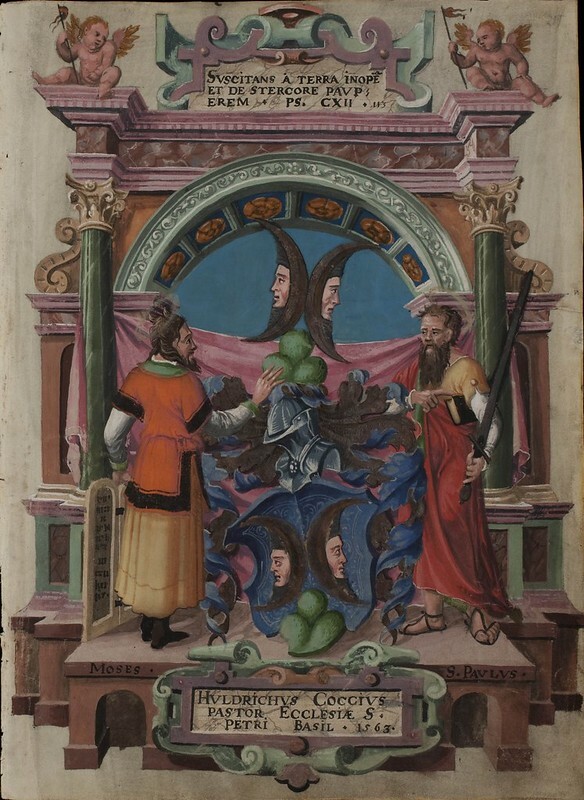 Among other forms of decoration, the matriculation volumes contain cryptic allegorical motifs, elaborate coats of arms (they dominate), embellished grotesque and baroque architectural structures, cartouches and occasional rector and faculty portraits. 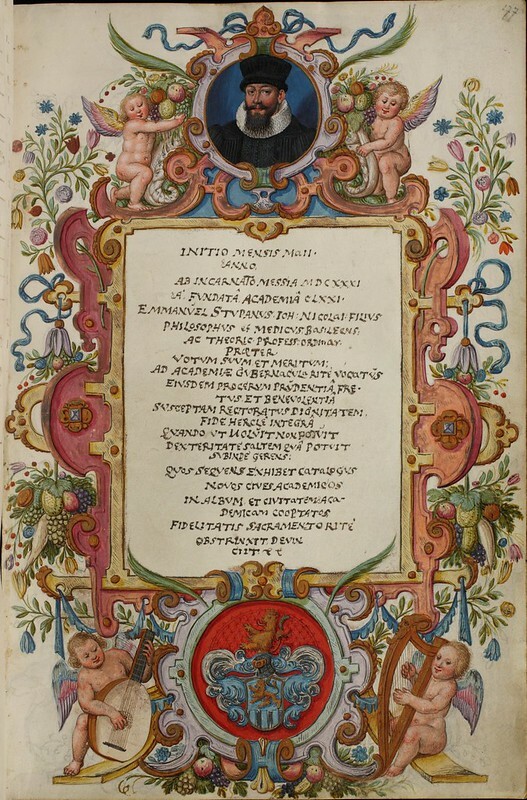 Many of these border designs and frames serve to visually enhance mottoes, a rector's c.v., poetic verses and the like. Obviously additions have been made over the centuries and not all of the contents can be accurately dated or attributed. 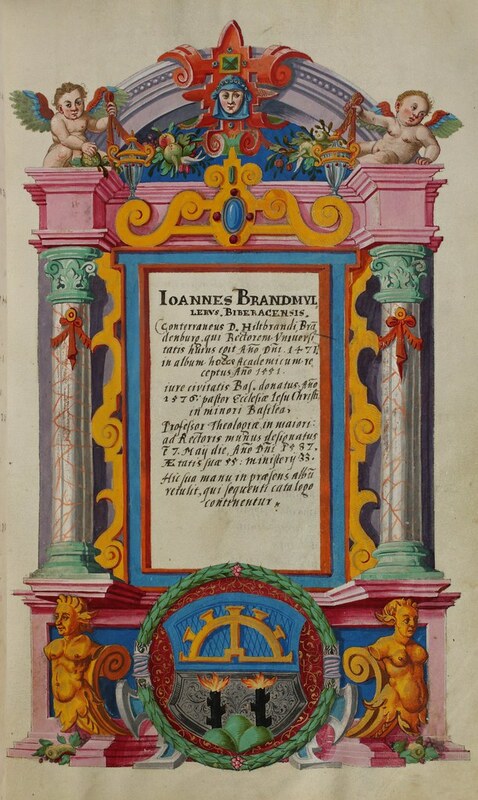 In one instance, a rhyming couplet of verse accompanied by the initials SB was added and is judged to have been inserted by the renowned Sebastian Brandt (of 'Ship of Fools' fame), who taught law at the university towards the end of the 16th century. 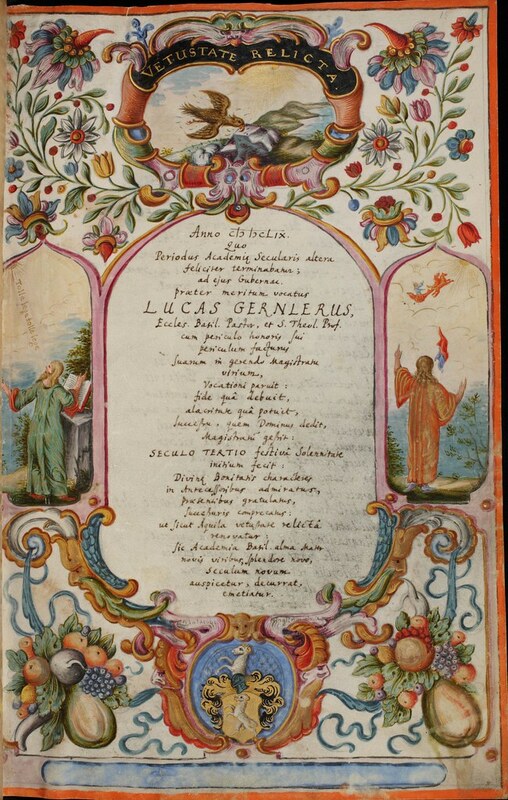 All the text, throughout each of the manuscripts, is in Latin. The only outside commentary I could find mentions that one of the painted miniatures among these matriculation volumes shows some evidence (esoteric specifics about a room seemingly filled with pieces of art - image 5th from bottom) that Basel University was one of the earliest places to evolve from the personal collector mentality - kunstkammer* - towards public educational displays of artifacts in the form of galleries and museums. 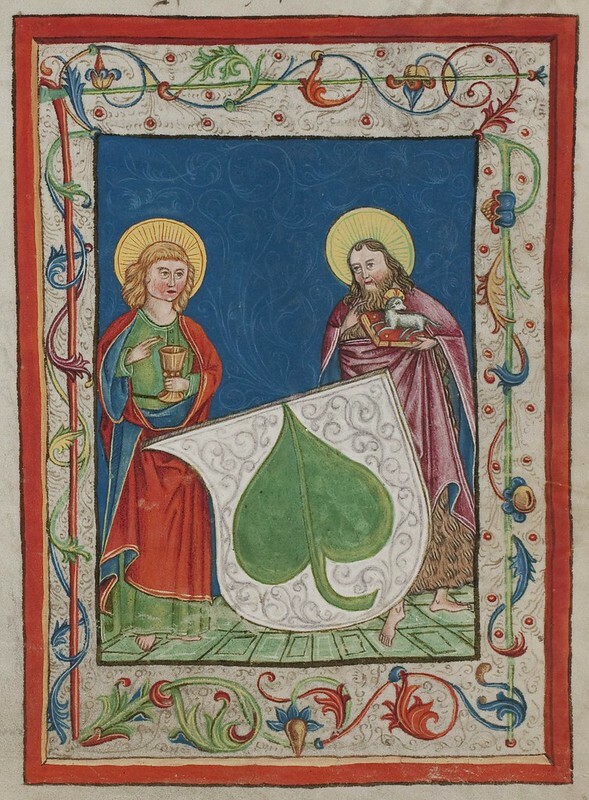 These manuscripts are owned by Basel University Library and are posted online through the e-codices portal: the Virtual Manuscript Library of Switzerland. 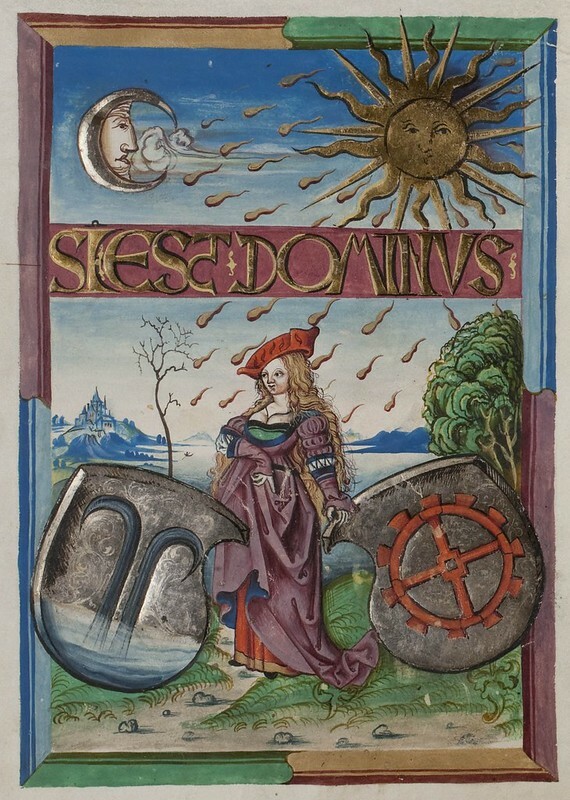 Some 40+ Swiss libraries contribute materials for display through this outstanding multi-institutional website. It should be noted that e-codices are very particular about rights and permissions in relation to their clients' works and I would strongly advise you to contact the specific client institution and seek prior permission to display or reuse any of their materials. This is mostly to do with monitoring their national heritage and ensuring proper attribution for the works are used. I have happily corresponded with a few of their libraries and the central portal in the past without incident. Addit: A [pdf] article about Basel's early collector culture with small reference to this series (in Deutsch). 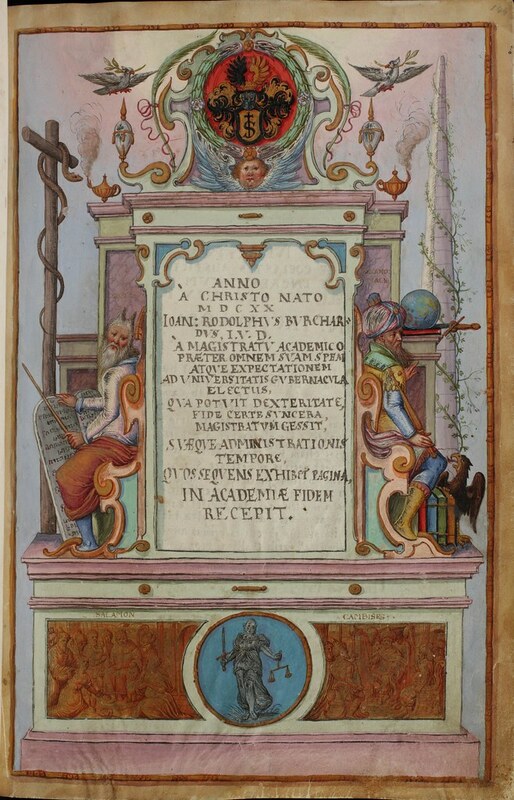 This post first appeared on the BibliOdyssey website.